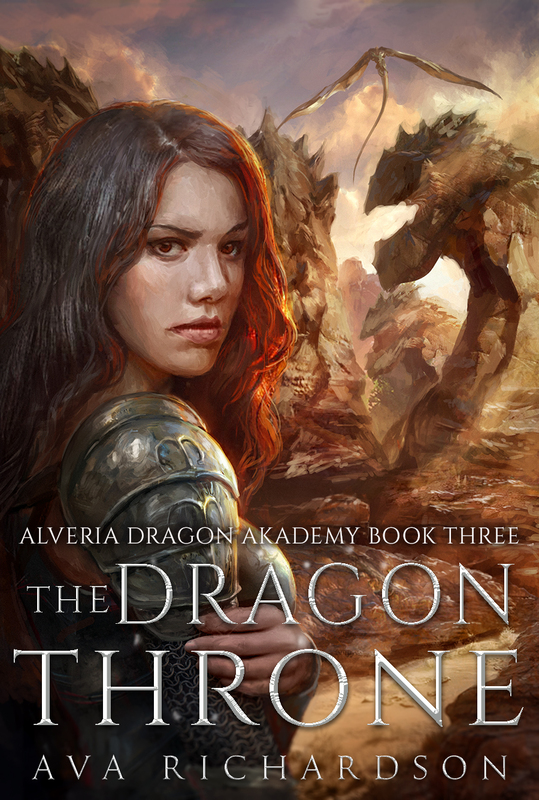 In Alveria, humans and dragons have existed side by side for centuries, but old tensions have escalated and the kingdom is now divided between human nobles and dragons, who fear for the survival of their species. For the humans who serve the dragons, the future looks bleak: human tamers outnumber the dragons, and no viable eggs have been laid in over two decades. But when the world is changing too fast, traditions are the only thing that can keep you grounded. For seventeen-year-old Kaelan Younger, growing up at the bottom of Alverian society has been hard, and it’s been made even harder by the fact that she’s loyal to the crown and has a habit of opening her mouth when she shouldn’t. 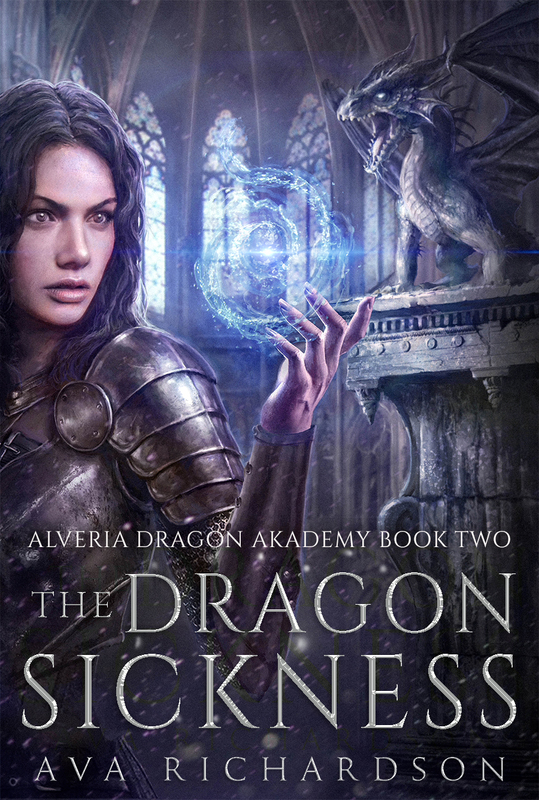 But when her mother, dying of a mysterious disease, reveals the secret of her father’s identity, Kaelan is thrust into a world she was never prepared for, getting the opportunity to train at a prestigious school for those who share a dragon’s bloodline. 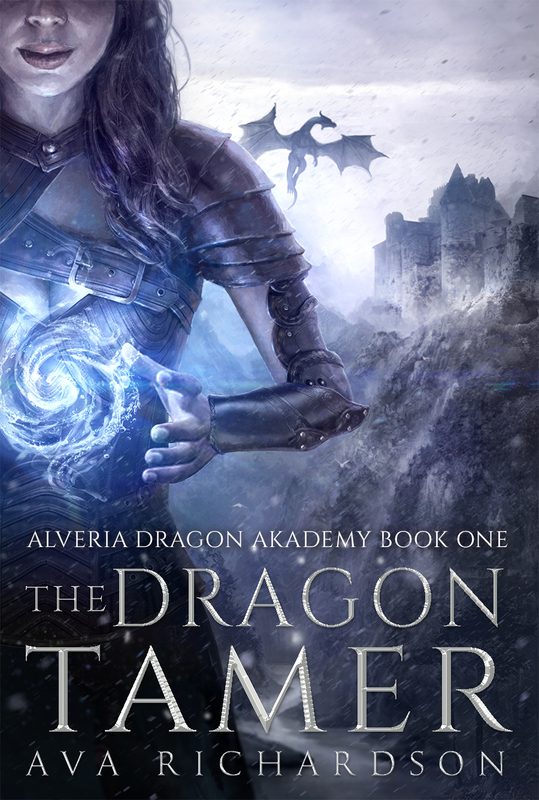 The Alveria Akademy is a proving ground for humans and dragons alike, and it will give Kaelan the chance to change her life forever. Faced with a new life, and the gradual realization that she’s meant for something more than anything she’d dared dream of, Kaelan must reconcile herself with not just her past, but also the course of her future. Yet, when her responsibilities as a tamer collide with her feelings for Lasaro, the Prince of Alveria and a powerful dragon shifter, it will take a strength she’s never known to prepare her for the coming danger, and for the fate of the dragons she has been sworn to serve. As Kaelan Younger begins her training at the Akademy, her bond with Lasaro, Prince of Alveria, grows stronger each day. But even though she’s become his tamer, their bond remains as powerful as it is unpredictable—with the potential to become too much for them to sustain. Until they can find some sort of balance, their partnership remains in doubt. However, more than just the eyes of the Akademy’s masters are watching Lasaro’s performance. The fate of the crown depends upon the development of his powers and his control over the elements. Now, treachery already at work in the Akademy threatens to destroy everything, and as a deadly illness sweeps over the dragons of the kingdom, Kaelan must learn to call upon her skill as a healer to help save them even as she works to become a more adept tamer. With so much at risk, and her own powers beginning to surprise her, Kaelan finally realizes there’s more to her lineage than she ever expected, and that she may have to become something far greater than a tamer if she is to save herself and those she loves. Available from December 26th 2018. Whispers of war become a battle cry in this epic series finale. Invasion is imminent. Skirmishes have erupted all across Alveria’s borders, but the lingering effects of the sickness have left the dragon guard weakened. Unprepared for a strike at the heart of the kingdom, difficult alliances must now be made to protect them all. Circumstances at the Akademy are no better. Kaelan Younger’s attempts to learn more about her renegade father and the Terra dragon fighting for the enemy are complicated by tapestries that refuse to reveal their secrets. And when the queen’s efforts to stop the war involve Prince Lasaro, Kaelan is forced to confront the growing feelings she has for her dragon. Their only hope to stem the tide of war is to find the long-forgotten Standing Stones and harness its ancient power. It is there that Kaelan and Lasaro’s love will face the greatest test. And one will make the ultimate sacrifice.